The German Shepherd is an ideal breed of Dog. Apart from its impressive size, to straight ears, dark adorable eyes and intelligent mind it has achieved the reputation of being one of the best canines. Sometimes even words fail before portraying this wonderful creature. 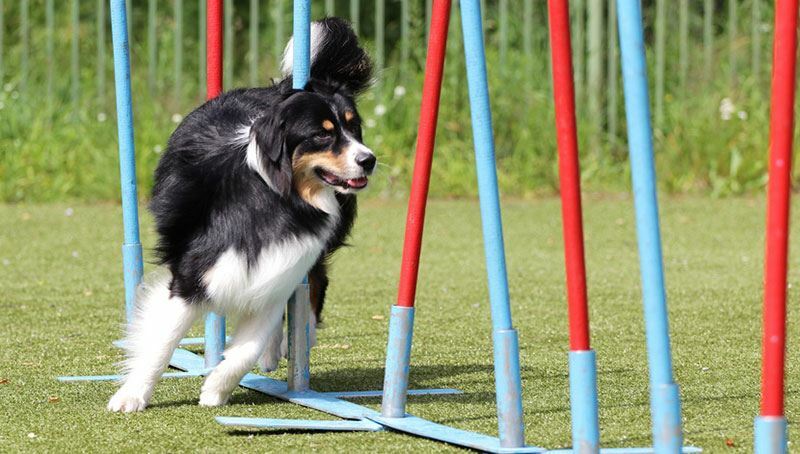 Being a versatile, athletic and courageous working dog, it has served many roles apart from being a company of the blind in the day to day life. They have served as an ideal military and a police dog and helped in detecting several illicit drug trafficking cases to catching the criminals. Shepherds are used in many rescue operation due to their sharp mind, agility and sense power. 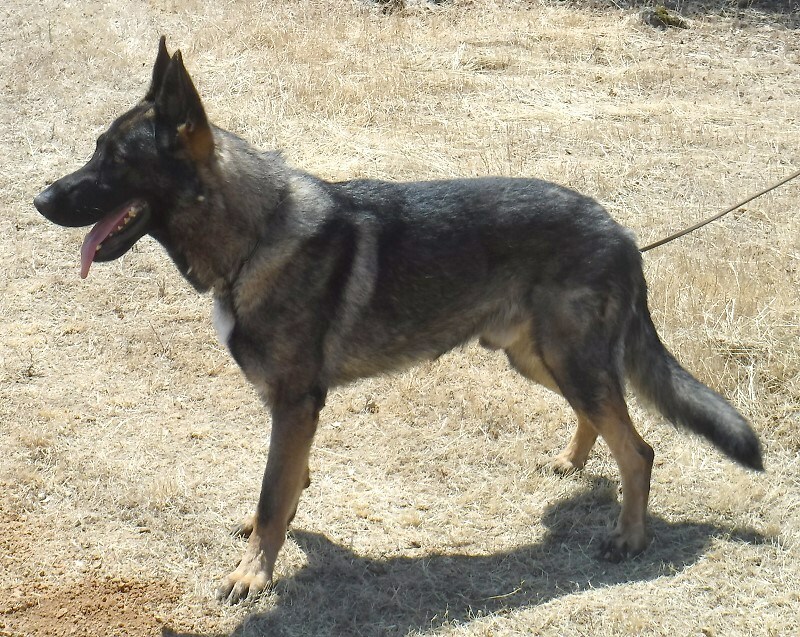 Knowing the facts mentioned above many people are keen to choose a profession on being German Shepherd breeders, especially in Northern California. So finally when you plan to adopt a German Shepherd puppy for your home, here are a few things you should know about German Shepherd breeders. Are they selling puppies or hounds with pure bloodline? Before buying German Shepherd puppies or a full-grown dog then assure yourself that you are buying it from a genuine breeder who is providing you with puppies of 100% pure bloodline. People quite often buy mixed breeds of German Shepherd due to many reasons like good looks, fancy to flaunt.etc. But buying a German Shepherd with 100% bloodlines comes with lots of advantage such as German Shepherds are active working dogs, and a mixed breed of it can sometimes cost you in bucks since if they are not provided with proper attention, care and space to exercise, could end up biting and chewing of your sofas. Very often commercial breeders of German Shepherd have limited kennel facility or breed within a small enclosure. Hence the puppies are not sociable and could not be a perfect match for their masters. Some may not obey, while others may end up losing temperament. Many breeders ssalthough assure that the dogs they sell are properly vaccinated, but still, some commercial dog breeders do not follow the complete procedure in vaccination. They may lack behind some or the other required vaccination for the breed. Hence it is ideal to buy a Shepherd from a well-renowned breeder. A dog no matter whichever breeds they belong to should be vet tested, and worm tested to ensure good health and temperament. Therefore buy from a certified breeder to ensure that your German Shepherd does not face health-related issues in the long run. It is ideal to check if the German Shepherd breeders are providing with a guarantee on the hip of the puppy or dog they sell. The reason being a GSD suffers from hip dysplasia in the long run if not bred properly or has some genetic issues inherited from their parents. Hence make sure to check the parents of GSD puppy before buying them. 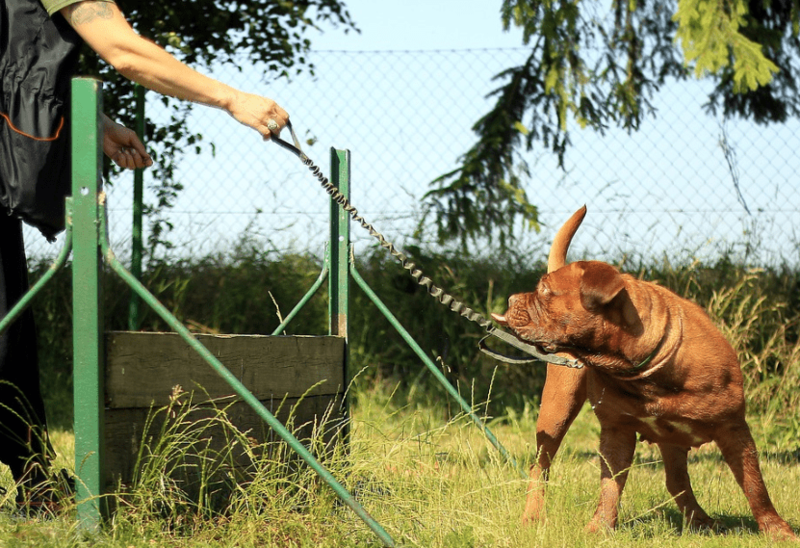 It is ideal to buy from a breeder that guarantees hundred per cent pure bloodlines and is breeding the dogs under proper breeding conditions. German Shepherd puppies have a playful temperament. Being quick learners, a Shepherd loves to be engaged in some or other kind of jobs. While in their early puppyhood you can find it chewing cushions and may sometimes be little notorious if not provided with proper space to play. Being loyal, confident and friendly by nature, they are great companions for humans especially the disabled ones. Being fearless dogs with a very intelligent mind and obedient and disciplined nature, they serve in paramilitary forces and also serve as police dogs. They are very muscular and physically strong and fit and serve as great guards for home. Now remain rest assured they will scare the burglars out of your home and being extremely loyal they will fight till they die to protect their masters. A German Shepherd possesses a double coat comprising of a thick undercoat and a fine wavy outer coat. They shed a lot if not kept under proper condition. A GSD comes in many colors like black, black& tan, sable, Black and silver, Grey, Red and black. A German Shepherd requires less maintenance in comparison to other dogs. A GSD requires brushing of hairs only a few days, but it could be found shedding profusely twice a year once when winter approaches and once when approaches summer. An occasional bath is enough for a Shepherd, but one should trim the nails if they don’t fall off naturally. Animal planet says a German Shepherd has a life span of about 7 to 10 years. A Shepherd needs enough space to play, exercise and jump around. Being an active dog it would not like to sit in an enclosed space like a couch potato. So if you are planning to buy a Shepherd ensure that there is sufficient space for him for all such fun related activities. Being an active dog a Shepherd needs an owner who maintains an active lifestyle. They love to learn new tricks and are fond of exercises. When you are planning to buy or adopt a Shepherd puppy. You should buy it from a renowned breeder to prevent health and temperament-related issues. They are often attention seekers and would love to be around you. German Shepherds are fond of children and serve as an ideal family dog.